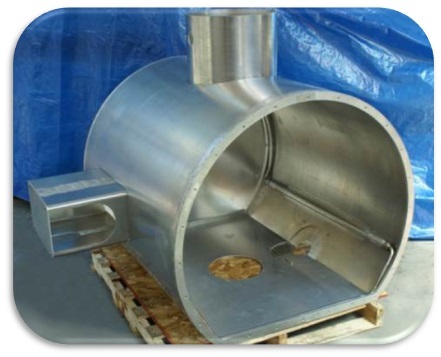 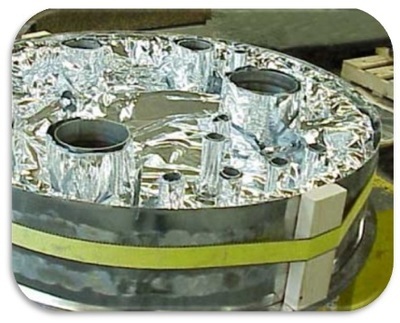 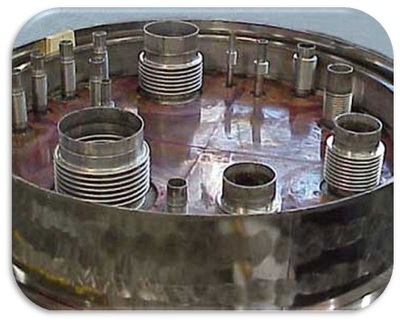 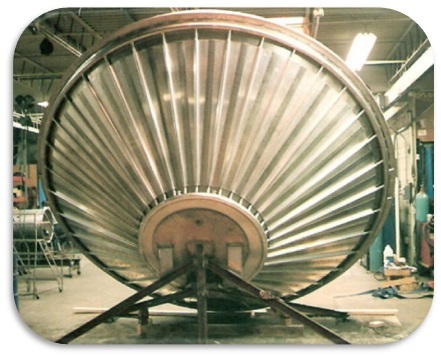 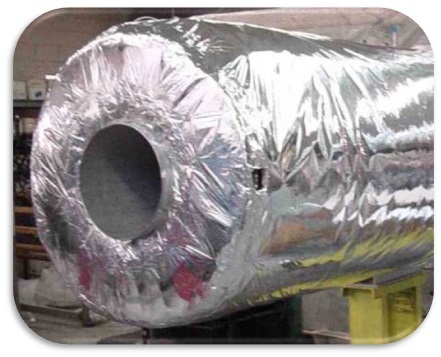 Custom Cryogenic Thermal Shrouds and Shields | Meyer Tool - Meyer Tool & Mfg. 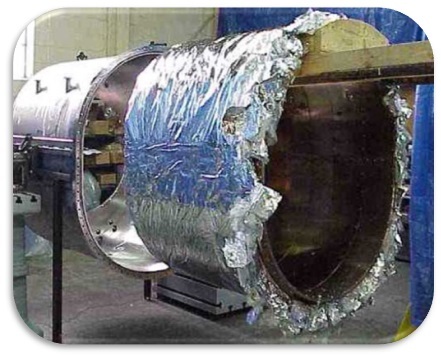 Fabrication of leak tight, properly heat stationed thermal shrouds is a key skill for a manufacturer of cryogenic equipment. 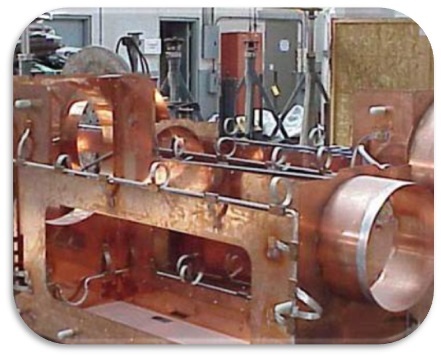 At Meyer Tool we have been building thermal shrouds since the early 1970's and some of our employees have more than 20 years of experience in thermal shroud design and fabrication.